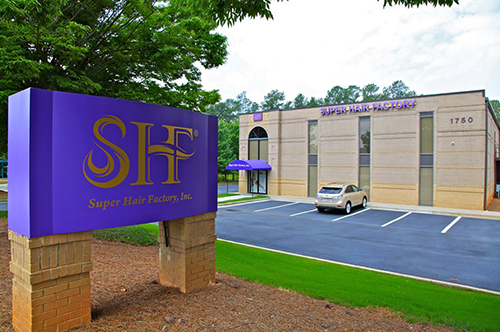 In 2002 Joseph Chen and his team used their vast knowledge of the human hair supply industry that dates back many generations to found Super Hair Factory, Inc. (SHF) in northeastern Atlanta, Georgia. Their vision was to create a global human hair distribution hub that would offer only the finest quality 100% human remi hair in the world. With this in mind, Joe partnered with Bohyme® while also creating our own flagship brand, SupeRemi® — designed to be the crown jewel of the human hair industry. In addition to hair extensions, hair replacement pieces, and wigs, we also offer a wide range of accessories. 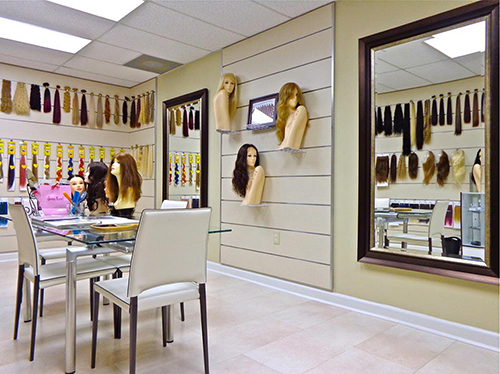 SHF is a one-stop shop for the high-end hair that you desire. Our luxurious hair products are produced and treated at our exclusive factory, which allows us to ensure that every strand of hair meets our superior standard. Super Hair Factory’s distinctive brand provides high-end services for professional hairstylists, renowned hair extensionists, world-class hair salons and spas, exclusive boutiques, and the most successful celebrity stylists, including many of the world’s best-known elite beauty and haircare gurus. In the nearly fifteen years since our inception, Joe’s expertise, coupled with years of hard work, has set SHF apart worldwide as a preeminent distributor of luxury hair goods. Although producing the best hair goods is very important to us, it is our client relations that truly set us apart. At Super Hair Factory, we value all of our customers and cherish the high demands of the many notable hairstylists that we proudly do business with. We strive to follow the Golden Rule and treat every customer the way that we would want to be treated. When it comes to sharing the knowledge about human hair product applications, hair care, and giving back to our community, Super Hair Factory adamantly believes in continuing education. One of our core business values is that “better educated customers are better customers to us.” Therefore, we not only consult with our customers, but also seek to educate them. Our quarterly seminars and workshops are designed to enhance the careers of licensed hairstylists by improving their skills and credibility within the cosmetology industry. Many celebrities request Super Hair Factory products when styling their hair for glamorous events, galas and get-togethers. Our hair has been seen on the red carpets of the Academy Awards, the Emmy Awards, the Golden Globe Awards, the SAG Awards, the MTV Music Awards, the BET Hip Hop Awards, BET’s Rip The Runway fashion show, and other extravagant fashion, beauty, and entertainment shows & events around the globe. 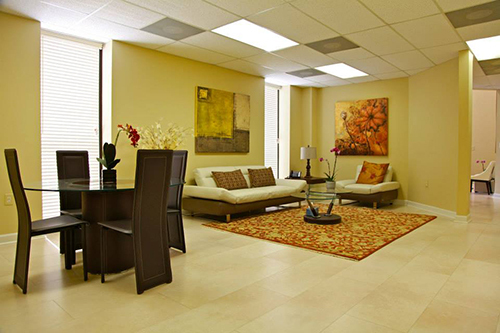 Among the celebrities that we proudly call clients are megastar Beyoncé, Oscar-winning actress Gwyneth Paltrow, and Emmy-winning actress Kyra Sedgwick. Whether you are actually rich and famous or simply want to look like you are, Super Hair Factory’s exclusive human hair extensions, replacement pieces, and signature wig collections will provide you with the hair that you desire. For more detailed information regarding the products we offer or our credentials, please contact us.